Our Lodge is located at 301 E. Highland Avenue - Washington, IN. We are on Highway 57 South across the highway from the former Black Buggy Restaurant. 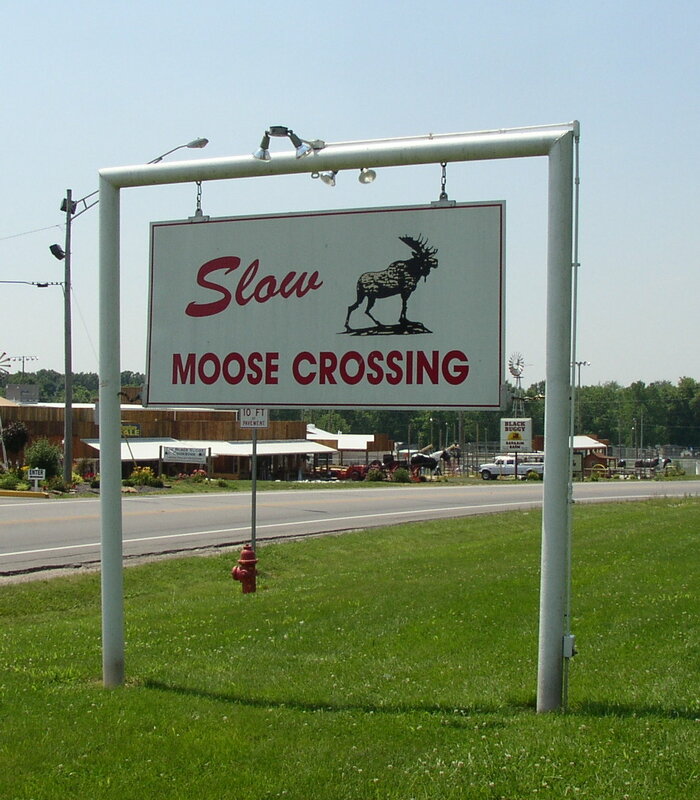 Look for our "Moose Crossing" sign.